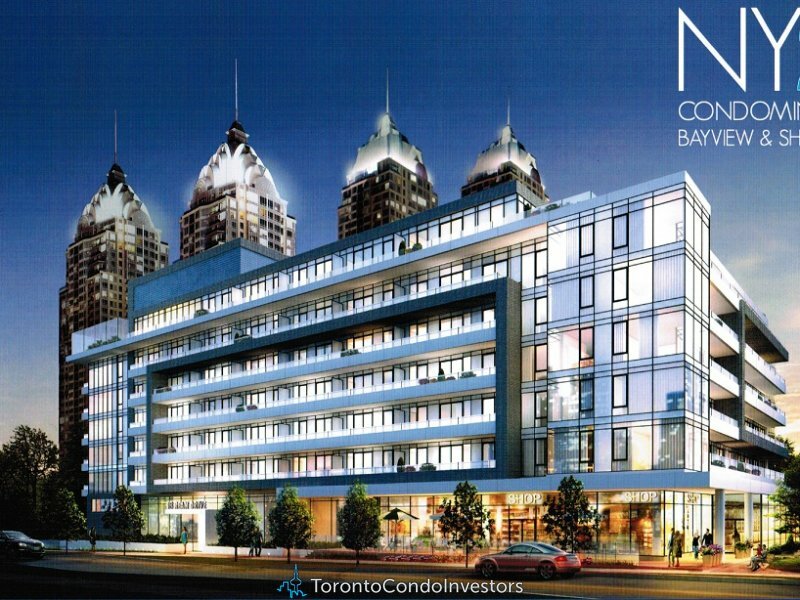 Introducing NY2 Condominiums – the exciting sequel to the highly successful NY Place. Edgy. Hip. Cool. And filled with fresh amenities. 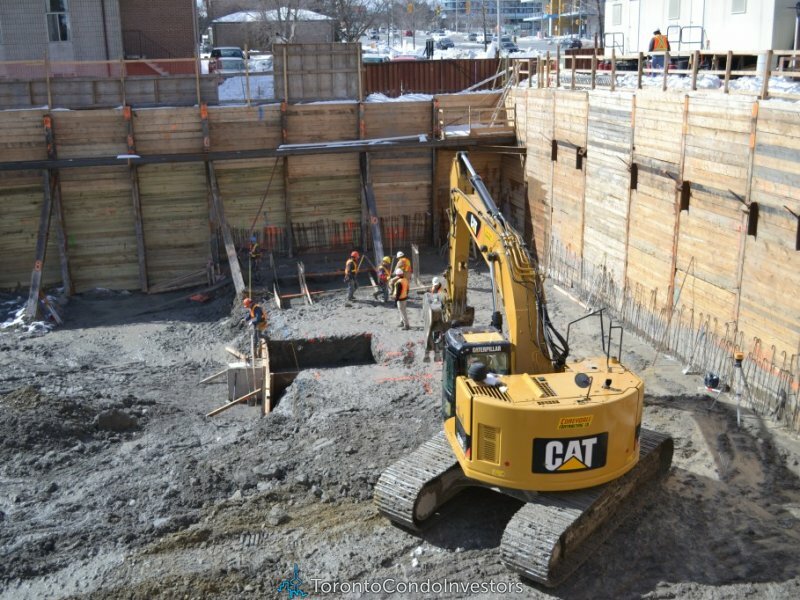 Already under construction, NY2 is just steps to the subway and minutes to shopping, dining and theatre. NY Towers – Forever changing the city skyline. 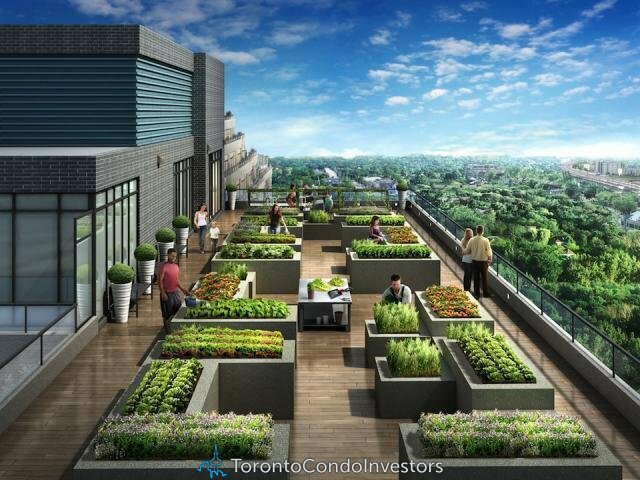 Daniel’s award winning NY Towers neighbourhood at Bayview and Sheppard is one of the most successful master-planned communities in Toronto. Standing as a landmark within this prestigious location, the NY Towers Community showcases an eclectic repertoire of architectural design. From the Art Deco inspired towers that soar into the sky to French Provincial inspired residences that line the streets and modern boutique condominiums that enhance and complement this urban location – the NY Towers Community is a tribute to Daniel’s innovative architectural design and experience in community building. As the newest and final condominium within the NY Towers neighborhood – NY2 will be the ultimate addition to an iconic community years in the making. This boutique glass-clad residence will provide a visual anchor to the community entrance and mark the intersection of Rean Drive and Sheppard Avenue East as a neighbourhood destination. With a modern urban design and an unmatched location NY2 Condominiums is 2 good 2 miss! Best of all, Daniels is once again offering their bold new direction in homeownership with Toronto’s ONLY Rent-To-Own Program. 1. Choose a suite that best fits your lifestyle needs. Sign an Agreement of Purchase and Sale and begin accumulating your down payment through Daniels’ Gradual Deposit Payment Plan. 2. When you move into your new home, a portion of your monthly rent, along with the total amount accumulated through Daniels’ Gradual Deposit Payment Plans, will be credited towards your 5% down payment.